The Create NSW infrastructure support program is a key integrated component of the Government’s program of support to the arts. Create NSW manages nine properties in and around the Sydney CBD. These have effectively developed as arts and cultural hubs through the clustering of like arts organisations as tenants. Over 30 arts organisations are supported in subsidised accommodation. The creation of such hubs or precincts brings benefits to the State. These include contributing to the visitor economy and the broader economy (eg. Walsh Bay as a destination for businesses, tourists and arts consumers) to urban renewal and social cohesion (eg. 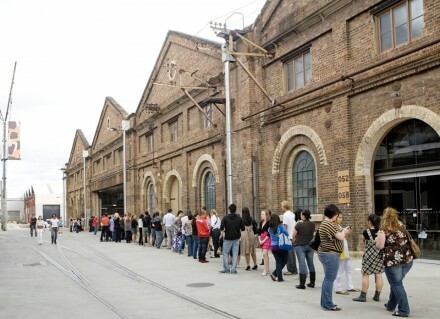 the Carriageworks facility at North Eveleigh), and to the viability of arts and cultural organisations. Most of the properties controlled by Create NSW are significant heritage buildings which are owned by other Government agencies and have been made available under the terms of long-term leases for arts and cultural uses. 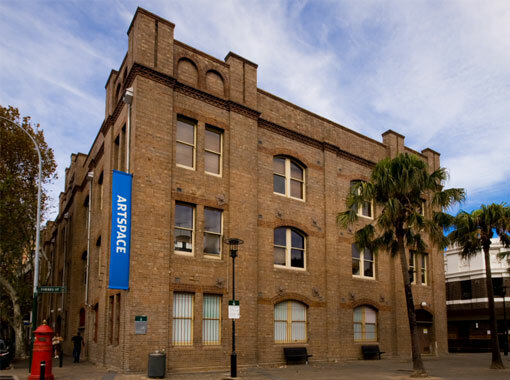 Create NSW has maintained and/or developed these properties, largely as “public facing” venues and facilities such as theatres, galleries, rehearsal studios and creative spaces. Create NSW is currently negotiating a long-term lease for the Former Darlinghurst Gaol site. Create NSW intends to enter into direct negotiations with the National Art School to sublease the Former Darlinghurst Gaol site. The Create NSW Infrastructure Support Policy guides the operation and management of the infrastructure support program.